Cleaning the oven is without doubt one of the most disliked domestic chores: baked on grime, choking fumes and having to use a lot of elbow grease is not anybody’s idea of fun! So, why not let us provide you with a no-fuss, professional oven cleaning service in London? 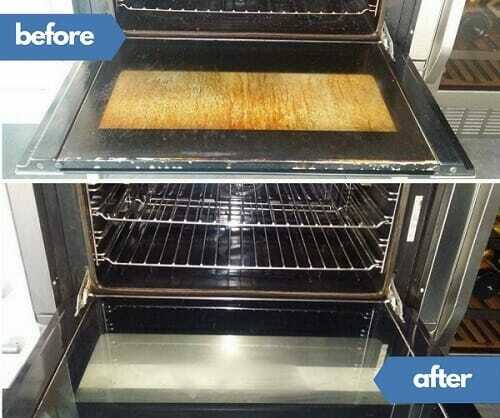 We will not only clean your oven but rejuvenate it too. With our oven cleaning service, your oven will be cleaned by certified, experienced and insured oven cleaners who will not scratch or damage the enamel or steel surfaces of your oven. We also use caustic soda-free and environmentally friendly cleaning products so there are no harmful and unpleasant fumes in the air. They also don’t leave a residue of chemicals on the oven surface that will smell and pollute the air when the oven is next used. Our oven cleaning service is enhanced by other related services. We also clean hobs, microwaves and extractor hoods or fans which get very grimy and clogged from the steam and oil particles that rise from the stove below. Furthermore if, while we are cleaning the oven or extractor, we discover that the bulb or filter needs replacing we notify the customer and he or she is given the option to have it done by our staff the same day. Book now and save time! By the time the oven cleaners leave you will be able to see into your spotless oven through the window in the door that was filmed with grime before. The oven will be ready to use and no chemical odours will be lingering in your home. We provide affordable oven cleaning prices – click here. 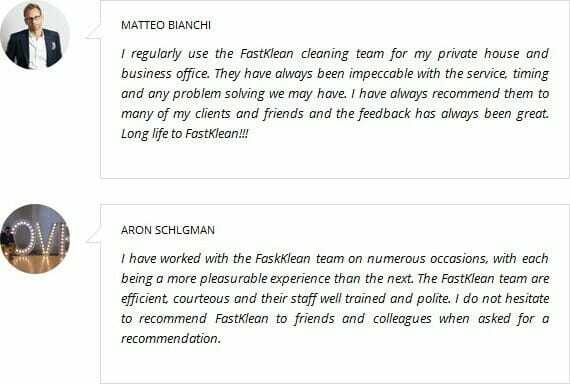 *FastKlean has a minimum price for oven cleaning of £65.00 + VAT. Get in touch with our cleaning company today to get a free, no-obligation quotation that is based on the make and model of your oven, hob, microwave, and / or extractor hood and on your specific needs. 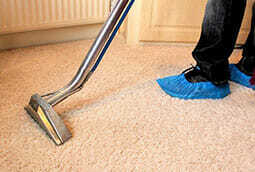 Our oven cleaners will arrive at the appointed time with the necessary cleaning products and equipment. Go to our contact form here or get in touch with our team on 020 7470 9235 for more information about our professional oven cleaning service in London. Our office is open 7 days a week. 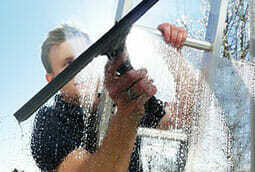 We cover all Greater and Central London areas and surrounding cities. Question: Can you disassemble the oven so you can clean it properly? Answer: Yes, if possible, we are going to disassemble the oven in order to provide the appliance with a thorough clean. Please bear mind that we might not be able to disable the oven if it is sealed. Question: How much notice do you need? Answer: We usually require at least 24 hours’ notice in order to properly schedule the service and assign a professional oven cleaner for your property. However, we might be able to arrange cleaning on the same day depending on availability. Question: How long would the oven cleaning take? Answer: This depends on the state and the size of the oven. Roughly the service is going to take between 1 – 2 hours. Question: Can I use the oven right after the cleaning? Answer: Yes, we do not use hazardous detergents, but you can just switch on the oven whilst empty for about 20 minutes after the cleaning session. Question: What kind of detergents do you use? Answer: We use professional cleaning detergents, which are not hazardous. Question: Do you come with a van with a tank, where you clean the oven, or the operatives will carry out the cleaning on site, using my sink? Answer: We come to your property and clean it on site. We do not take the oven outside of the premises. We prefer our clients’ supervision, so they make sure the cleaning is done up to a satisfactory standard, and not done in a van, where they do not have access. Question: Do you clean the roof of the oven? Answer: We clean all four sides of the inside the oven.